What about that annoying sensation of fatigue? 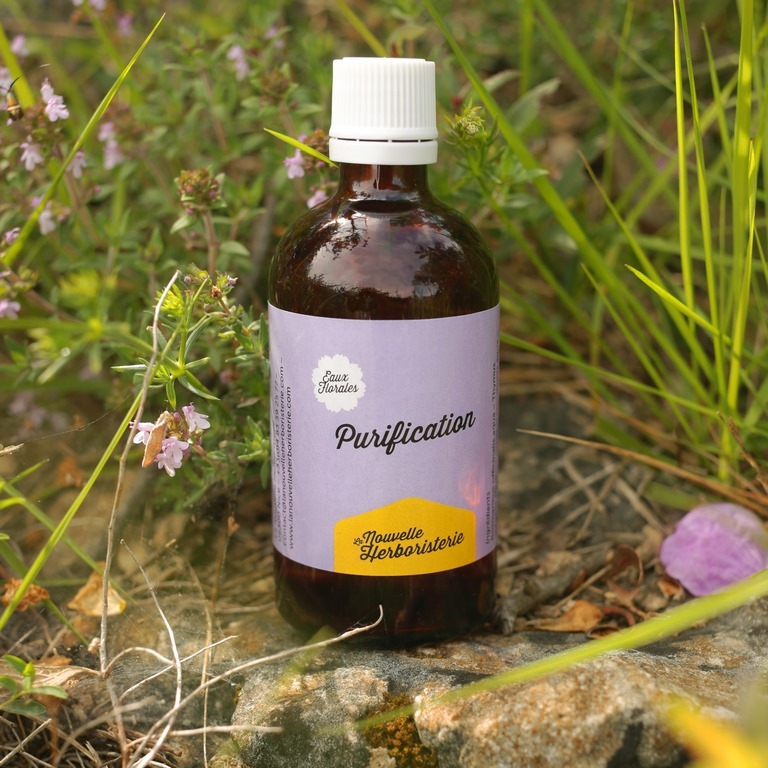 You think you need a natural cleanser that flushes out toxins? 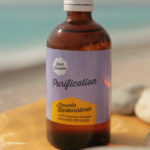 Purification, is the ideal fundamental seasonal detoxifying treatment boosting your vibrancy and light weight sensation. 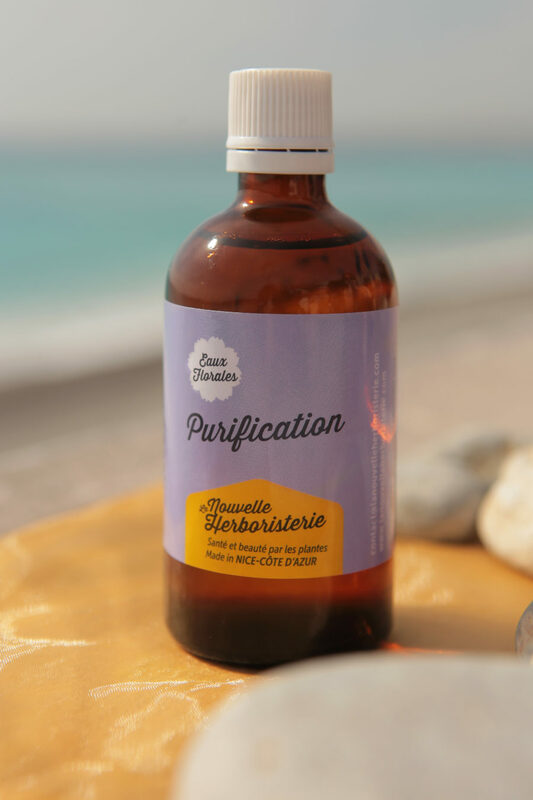 Easily consumed, thanks to its tasty flavor, it is the perfect treatment for adults and teen agers willing to deeply cleanse their body in the attempt of revitalizing and energy boosting their lives. A scrub scented flower water helping body with drainage activation and invigorating the action of the emunctory organs (those filtering toxins and expelling them from the body). I personally recommend this product to maintain healthy bodies, especially during seasonal changes. Its precious action treats stressful life conditions, fatigue, soreness, post medical treatments and surgery. Pour 1 tablespoon into a large size fresh water bottle and drink for the day during 10 days. 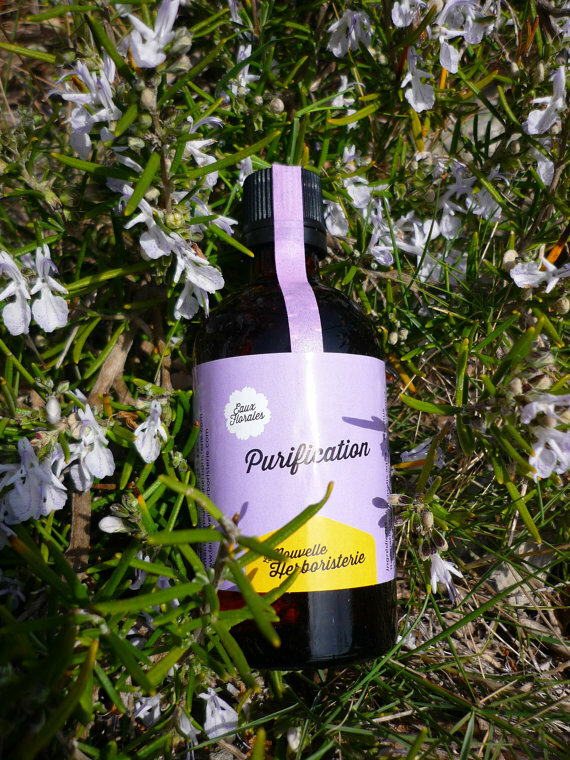 A blend of rosemary from Corsica , juniper, wild thyme and fennel. 100% organically grown and ethically wild crafted flower waters. Preservative free. 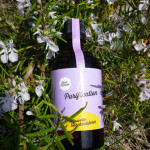 In case of soreness, slow and difficult digestion, add the Antidote herbal tea (Tisane Antidote) to this product. In case of delicate problem skin, add the teens’ tonic lotion and the Glowing and beautiful skin balm (Baume Belle Peau) to this product. Join our newsletter and stay updated with the latest offers. We will send you a -5% coupon as a welcome gift !